Our main goal is to donate 100 Defibrillators to sporting clubs and schools in the Newcastle & Hunter area. Find out how you can contribute by donating, volunteering or hosting an event. 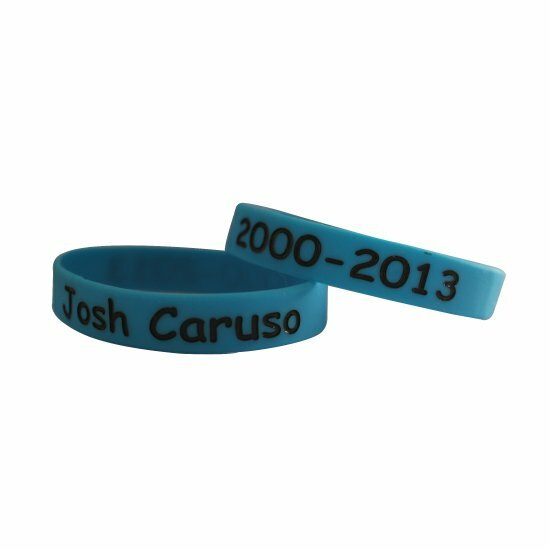 Lend your support by purchasing some great Joshua Caruso merchandise now. Copyright © 2015 Joshua Caruso Foundation. All Rights Reserved. Website by Mezzanine Media.